Parties 5 or more or special requests please call for reservations. Lunch: Tuesday - Friday: 11:30am - 2:30pm; Saturday: 11:30am - 2:00pm. Claire"s full service catering will make your next event truly special – from an elegant wedding - to an important business affair - to a company picnic of two thousand. Claire's offers a variety of fabulous foods to suit your taste and budget. Our menus are inspired by the seasons. 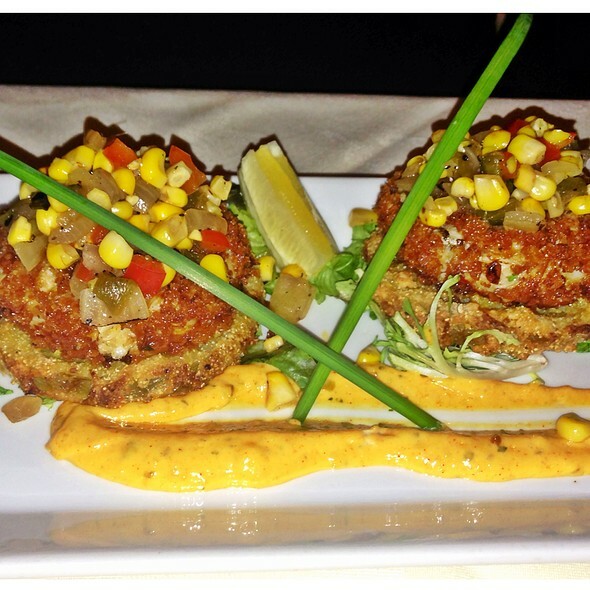 We support local farmers whenever possible and are happy to accommodate vegetarian requests. Special Mother's Day Sunday Buffet on May 12, 11AM-3PM, $52/person. Accepting reservations. Call us for your table 540 351 1616. Menu will be posted soon on our website closer to date. Special Easter Sunday Buffet on April 21, 11AM-3PM, $48/person. Accepting reservations. Call us for your table 540 351 1616. Menu will be posted soon on our website. Excellent in every way! I had the shrimp Cobb salad - so, so delicious, with a wonderful herb dressing. Highly recommend! Had a great time, nice cocktails, great meal, and fine wine. Oh, and great desert. As always Claire's at the Depot was the place to be for a lunch catch-up with a girlfriend. The best place to go in our small town. Lovely restaurant. Very good service; excellent food! 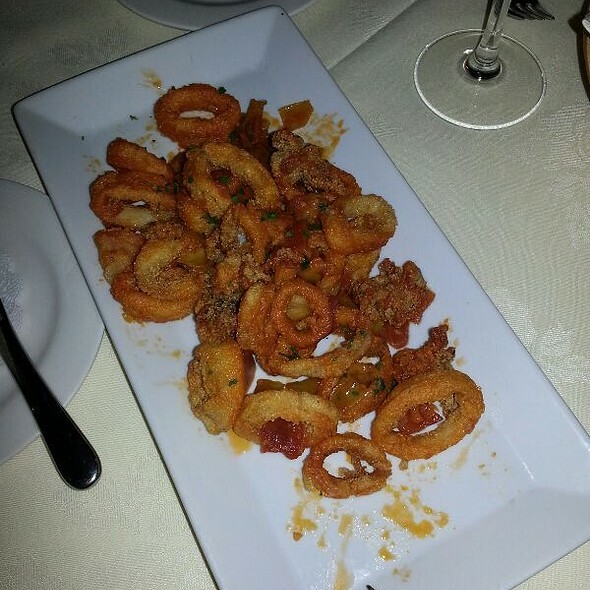 Claire's is one of our go-to restaurants! This was my first trip to Claire's. Will definitely go back. We go to Claire’s fairly often and it is always worth the trip! The food and service was great. Especially like the venue - repurposing the old Train Station depot. Amazing! 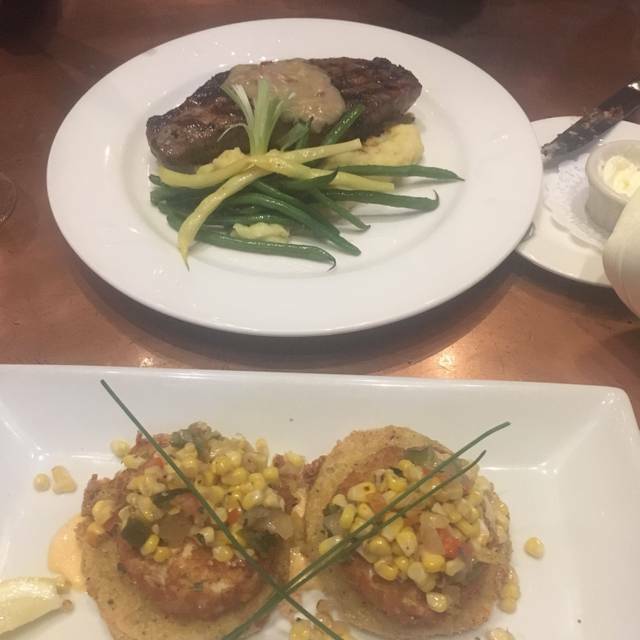 Great food, great service and just a wonderful time. So glad we finally made it out to Claire's! We will DEFINITELY be back!! Wonderful Brunch on Sunday. A great restaurant I'll share with my friends. The food and service was excellent. I chose Claire's because it was a diversified menu and fit our choices exactly. Very reasonably priced, too. The meals were great,as usual. A bit disappointed with the service. Had to request items more than once. Beautiful restaurant, helpful cheerful server, excellent food from lettuce wraps to the amazing bread pudding! Excellent meal. 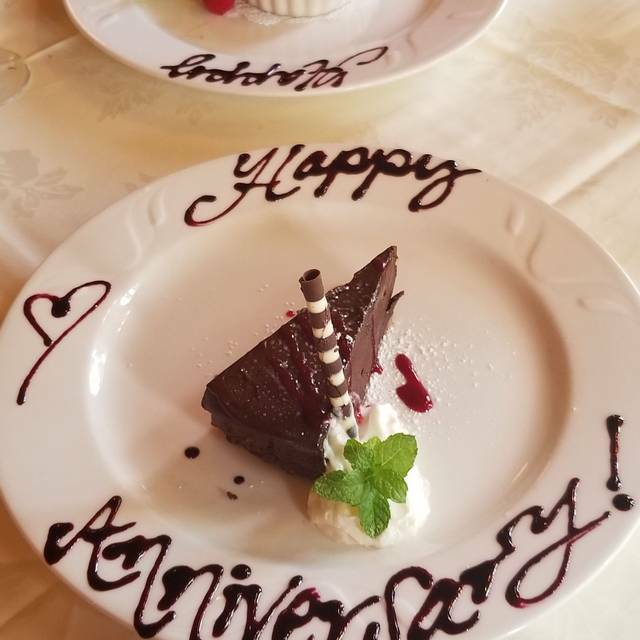 Would have given 5 stars for service, but it took quite a while for the server to bring our check as he did not check on our table for quite a while after bringing desert. Had to stop him after he passed by mutiple times to ask for it. Delicious place to take your someone. It’s all about the quality of your food! It was excellent!! Always a pleasure to eat here! The staff is friendly and accommodating. Food is fresh, well prepared and delicious! The location is convenient with parking on site. The interior is welcoming and comfortable; upscale, white tablecloths, but with a relaxed, at-home atmosphere. Claire’s is my #1 recommendation in Warrenton. Food was outstanding as usual!! Service was great. Everything was great! Birthday creme brulee was a nice gift. Thank you! Terribly noisy and it wasn't even crowded!!! Something must be done! We dine at Claire’s often and are never disappointed. They make us feel so welcome and never rushed. The food is always delicious. I always recommend them for dining in WARRENTON. I have always loved Claire's at the Depot. 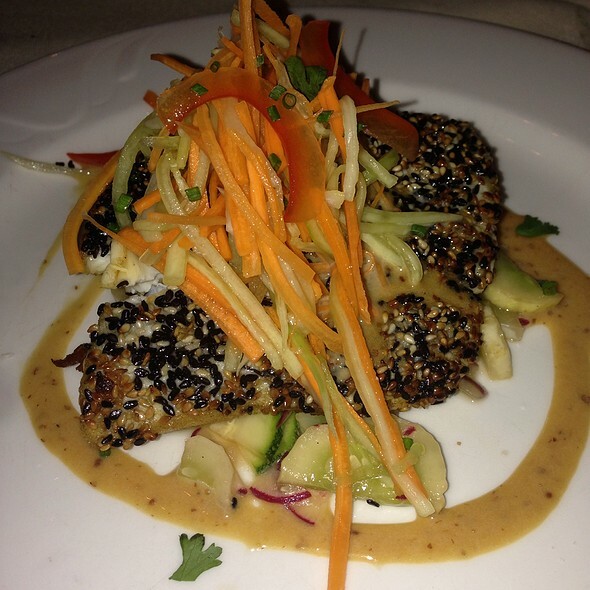 The entrees look great and are always delicious. I have never had a bad meal there. They included just the right amount of carbohydrate with the protein, veggies and fruit. The wait staff is always friendly. I like to be able to took out on the garden, when our table is in the back room. Interesting menu choices, delicious food and attentive service in an attractive setting. We are the biggest fans of Claire’s! We always enjoy having Leo as our Server! 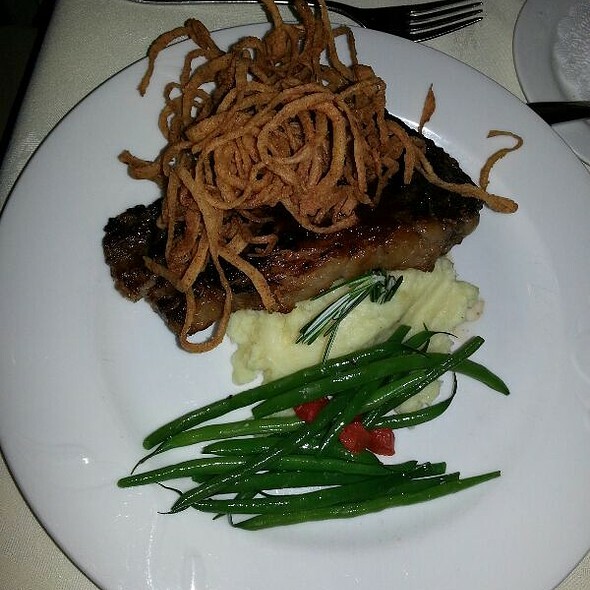 We are never disappointed when we dine here and enjoy everything from start to finish! This was our first time and we were not disappointed. We were greeted warmly when we walked into the restaurant and that same friendliness applied to our server as well. The restaurant is beautifully furnished and seating is very comfortable. There is a full-service bar with seating in that area, a garden room with views looking outside and an outdoor patio area for more casually dressed visitors. I would say they attract an older clientele based on my observations. They offer a specials menu as well as the regular menu. Food portions are generous and so are the drinks. The building is a refurbished historic train depot and you can learn the history at the restaurant. There is an unpaved parking lot next to the building. Definitely order dessert! No question that we will return to Claire’s as much as possible. The atmosphere and ambiance were what we expected. The food was decent, but definitely not worth the nearly $100 with tip. We were a little upset that or waitress recommended a special, but didn't let us know it was about $15 more than other normal meals. Our meal value was closer to about $60 to $70 with tip, not nearly $100. We were pleased that they give something for birthdays. However, my wife has been before, and this experience was not nearly as good as that previous visit. Claire's is the best property in our town! 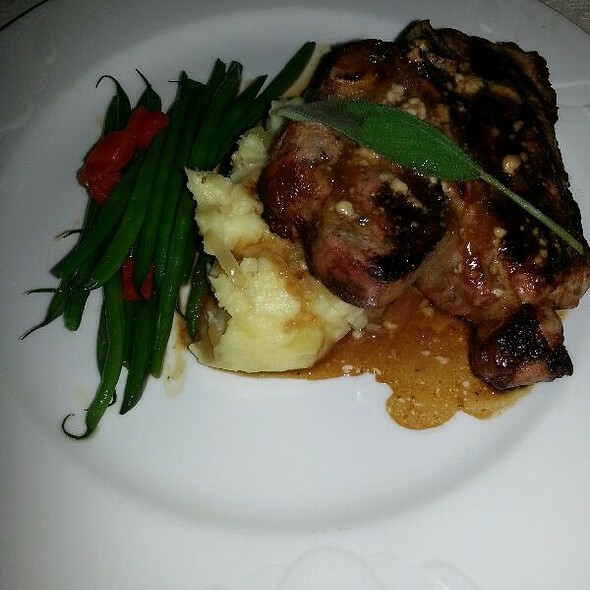 The food is always excellent and the atmosphere is friendly but still upscale - I love it there! We found the food to be superb with portions of a reasonable size. 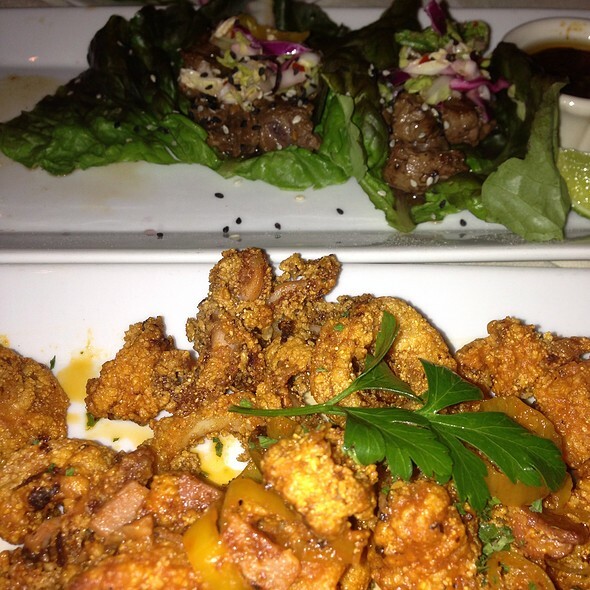 We particularly enjoyed the calamari and the seared scallops. Service was friendly and efficient and both the inside decor and the view of the gardens were lovely. Restaurant personnel were especially accommodating to a handicapped member in our group. Overall it was a wonderful and relaxing evening. Had an early reservation so there were plenty of empty tables but we were given a table in the middle of traffic with a draft from the door. Asked to be moved but that was denied. We kept the table but found that the light from the upper window was blinding. The server suggested moving to the end of the table until the sun moved. Other than that it is a nice place with good food. Delightful lunch with friends. Service was friendly and prompt without feeling hurried. Always an awesome time! We are never disappointed when we go here. Delicious risotto and amazing service. The waitress overheard that it was my birthday and brought a special dessert ! 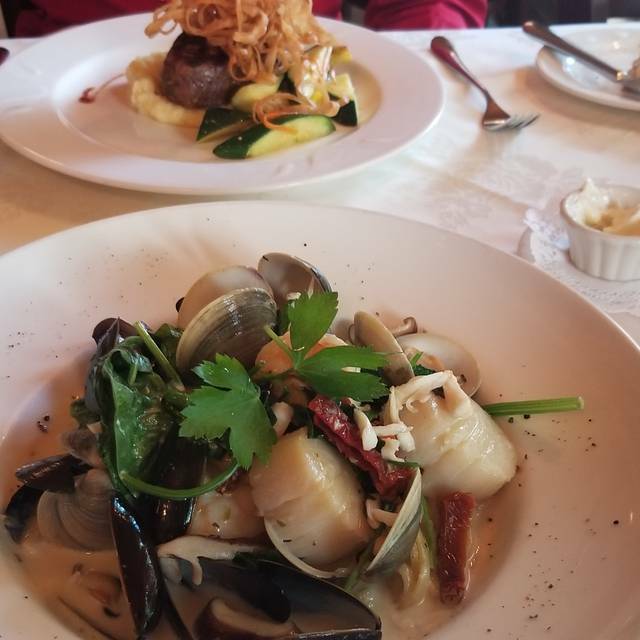 It’s consistently wonderful with seasonal menu options, fantastic and quick service in a beautiful, converted former train depot. A 10.